Gather all the 13 numbers to unlock the grand Halloween mystery pot! The chase begins from October 1 and continues till the Halloween’s day. The winners will be announced on November 1. • Make in deposit in last 7 days to qualify for this promotion. • Wins are valid only in the presence of CM. • The mystery prize pot will be revealed on October 31 in evening and the prize money will be credited into players’ account on November 1, midnight. Fantastic PJPs starting at $250 in the high roller bingo room! Cover the ‘FRANKENSTEIN’ pattern in 32 calls or less to win. If the jackpot remains unclaimed in the first 32 calls the progressive amount will keep on growing until won. Once the jackpot is won, the PJP will start ticking again for the next game! 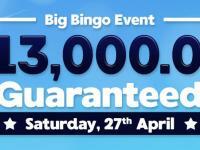 Join 123 Bingo Online every weekend to win some bewitching bingo booty. 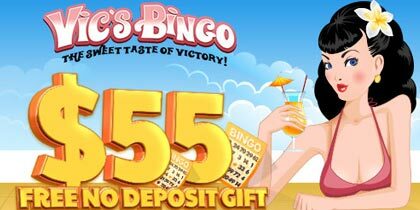 From Friday to Sunday play any bingo game on the site and work your way up the leader board. 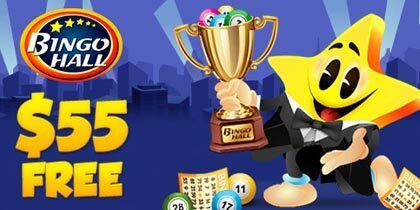 Its Halloween time and 123 Bingo is giving away some grand treats!! Play bingo with us throughout this month and treat yourself with a portion of $9999. Starting October 1, deposit $100 at 123 Bingo Online to get one entry into our $9999 horror fest. 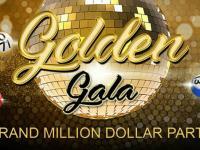 A deposit of $175 will give you 2 entries & deposit of $250 will give 4 entries. The offer is limited to first 2000 entries only. The winner will be announced on November 1. Bingo on any and as many patterns as you can!! What’s more! Collect all H-A-U-N-T-E-D patterns and you’re in for a weekly raffle where one lucky player will fetch and extra 100BBs reward. 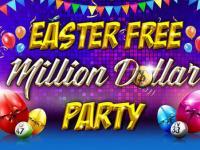 Enter now for a chance to win upto 120BBs + 100BBs = 220 BBs. Drop Dead Online Bingo Bonuses! Say BOO to all your money problems and treat yourself with some unbelievable bonuses this Halloween!! The 4th deposit bonus: 260% + 10% = 270% and so on…up to a max of 500%!! Want to opt out of the play through restrictions? No problem!! Make a no-bonus deposit, and withdraw as and when you want! 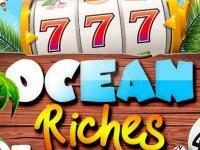 Slots and Keno lovers, now get the best of both worlds! 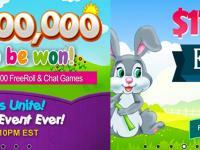 Make a deposit, get a 100% bonus, and withdraw whenever you like! Ensure you place in the ‘top depositors of the month’, and win the VIP treatment for whole of the next month!